This week, the Secret Golf team is at THE PLAYERS Championship. 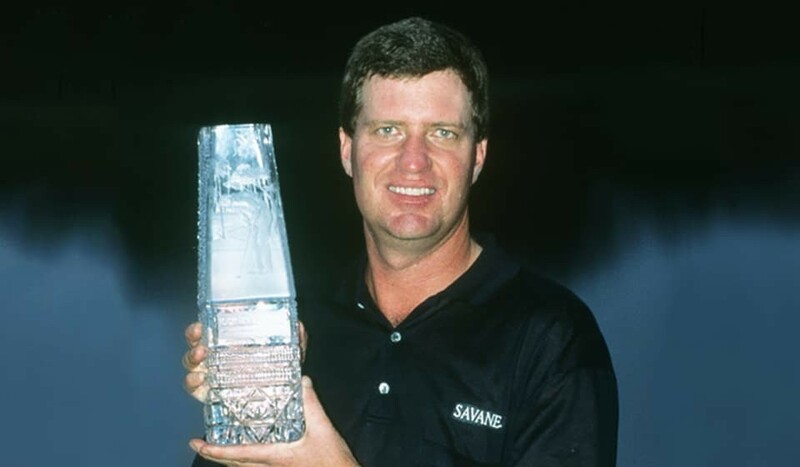 In the second of our special podcasts with Steve Elkington, Knoxy talks to him about his most dominating career victory in 1997 at TPC Sawgrass - a win very different to that of 1991. Hear him describe his adapted putting technique and how he "maxed out" on his golfing ability on the final day.